Performance photography is an extremely difficult field in which the artist must be able to convey both moment and movement. 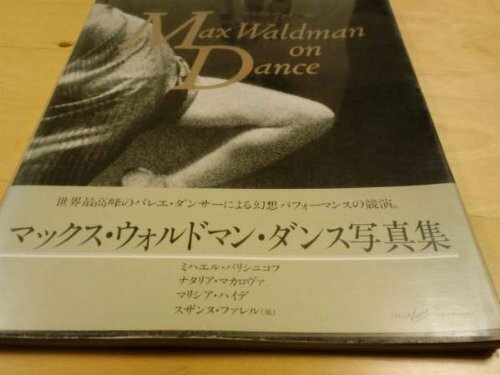 Waldman's photographs of prominent artists in the world of ballet are vivid, passionate and sensual. Among others, this elegant collection contains portraits of Mikhail Baryshnikov, Natalia Makarova, Suzanne Farrell, and Peter Martins.